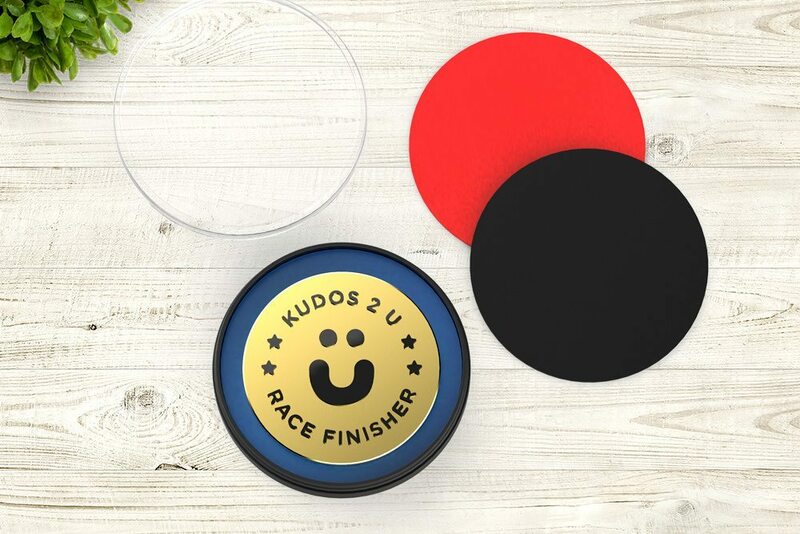 Best Gifts for Runners - Kudos Coaster Plus by Kudos2u. Order Today! 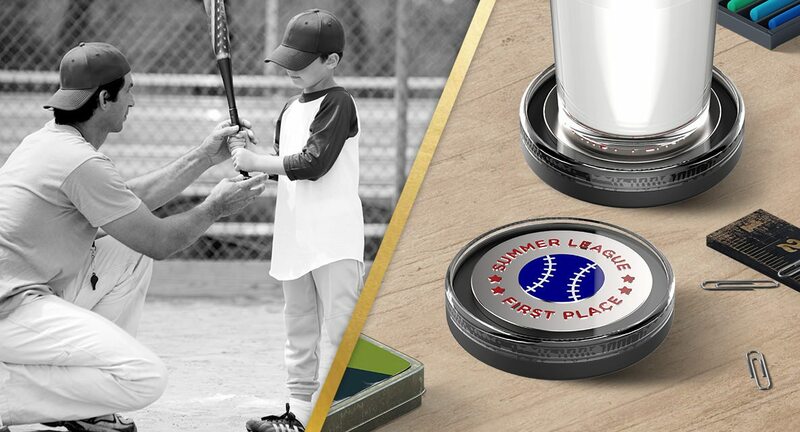 Relive great memories by displaying your prized possessions in this classy new display case that doubles as a drink coaster. You put in the hard work. You earned your hardware. Now it’s time to show it off in style. Seashells, rare coins, small toys and more. Say cheers to the treasures that bring you joy. 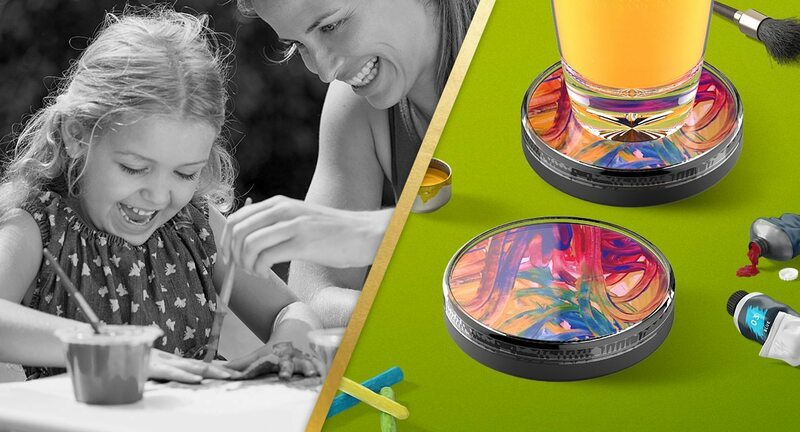 Give your pint sized Picasso painting a proper frame and enjoy the artwork year-round. Remember your favorite lifetime moments while saying “salud” with friends and family. 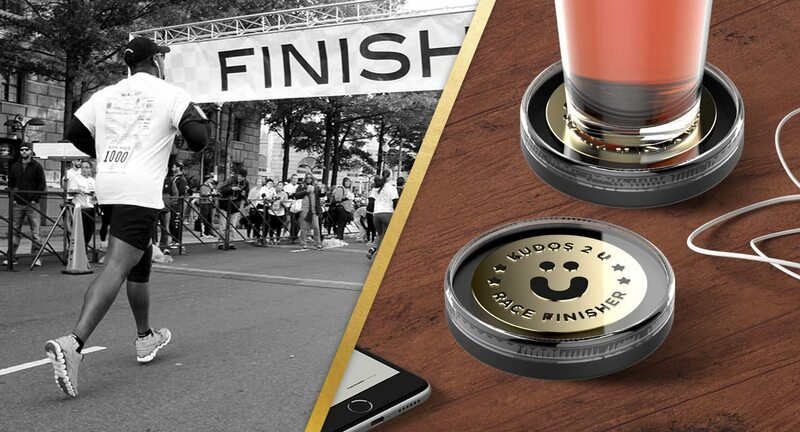 The Kudos Coaster Plus is customizable and easy to use. 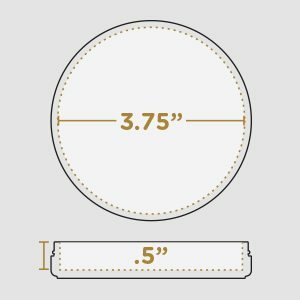 For detailed instructions on making your personal treasure fit just right, check out our IDEAS page. 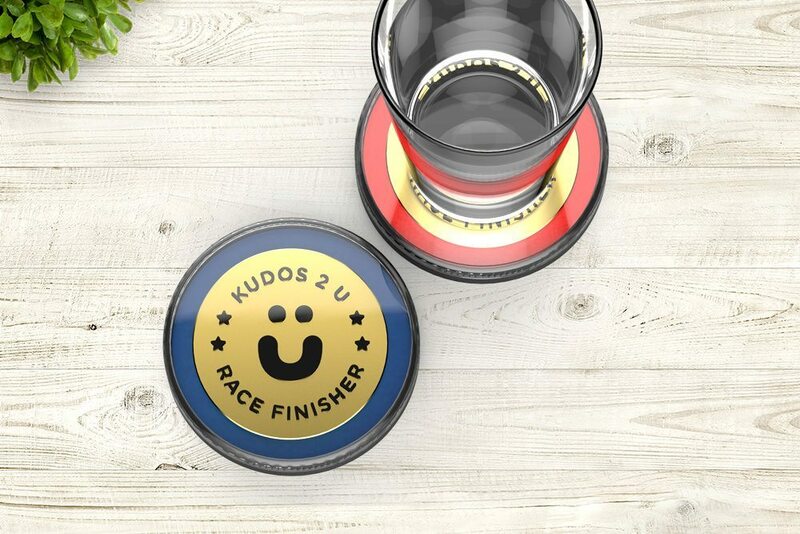 The Kudos Coaster Plus was custom designed to blend form and function with a modern aesthetic. 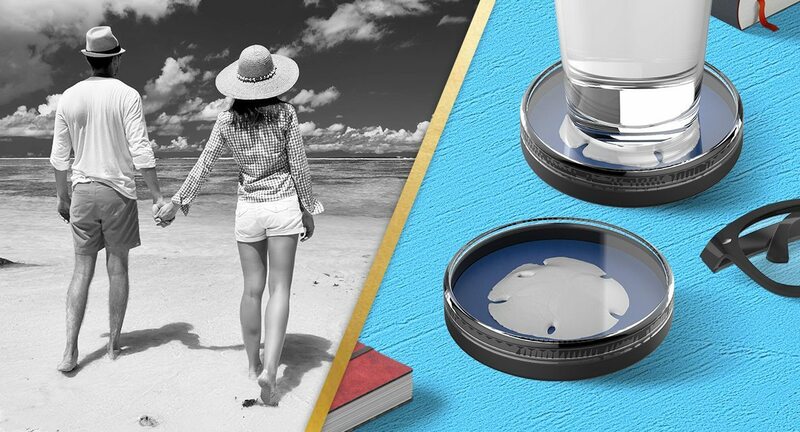 It steps back and lets your memories shine through. 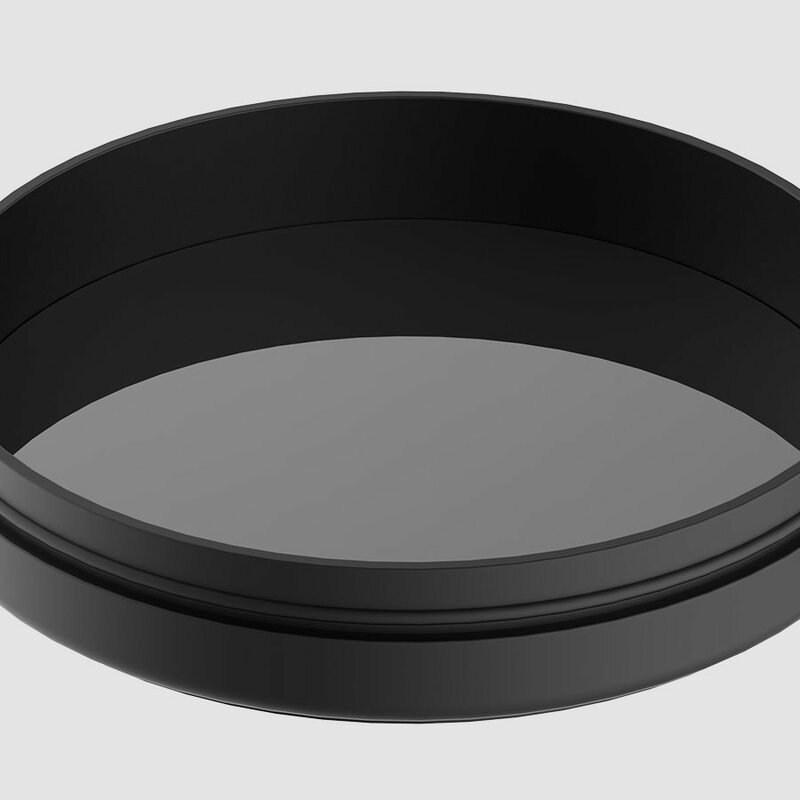 Its water resistant seal with the base protects objects inside. 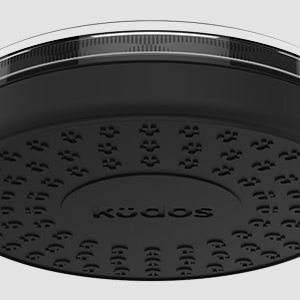 Its pattern adds more grip and multi-coaster nesting capabilities. 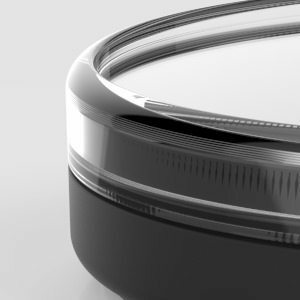 Seven total inserts provide background customization for placing objects. 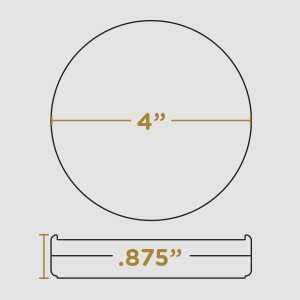 There is one metal piece and six foam pieces designed for structural support, Tru-Fit customization and modern aesthetics. 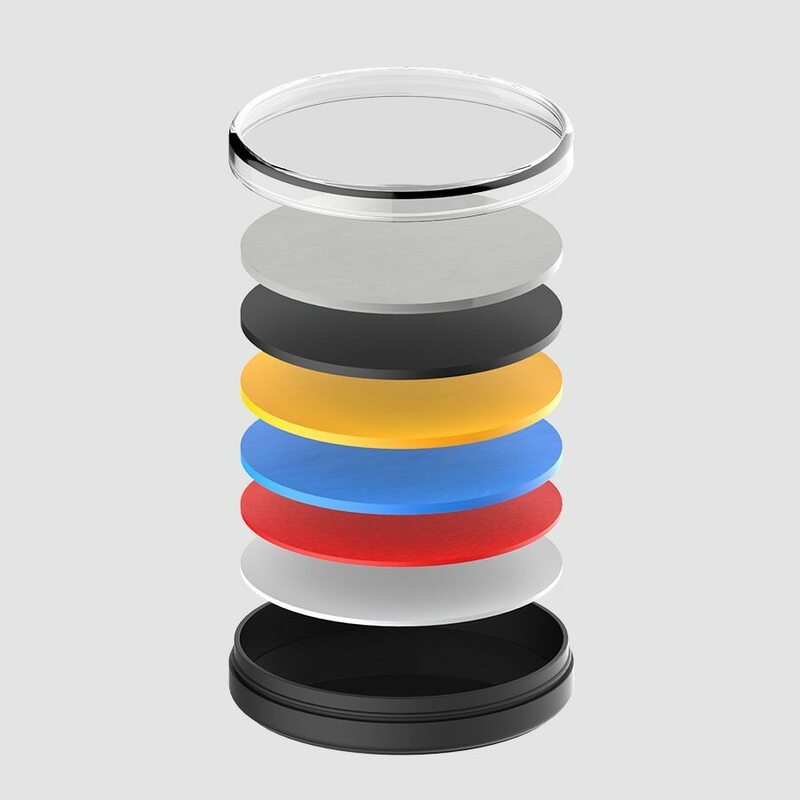 Metal: One custom cut metal circle adds stability and magnet grabbing capabilities. 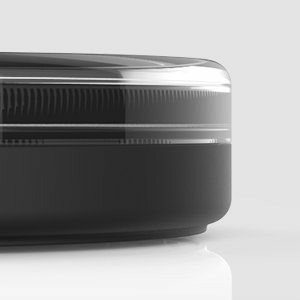 While this layer can be removed, it’s recommended that it remain in the bottom to maximize stability. 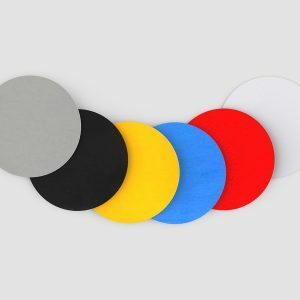 Foam: Made from soft polyurethane foam, these come in grey, black, yellow, blue, red and white for a variety of colors to complement your object. 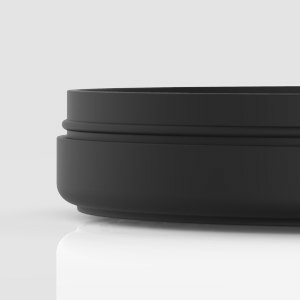 This Tru-Fit compression ensures your object fits snug inside. 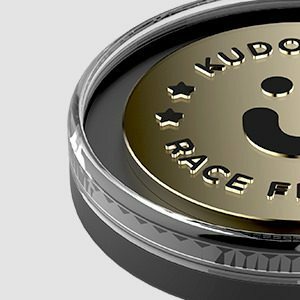 The Kudos Coaster Plus is now available! 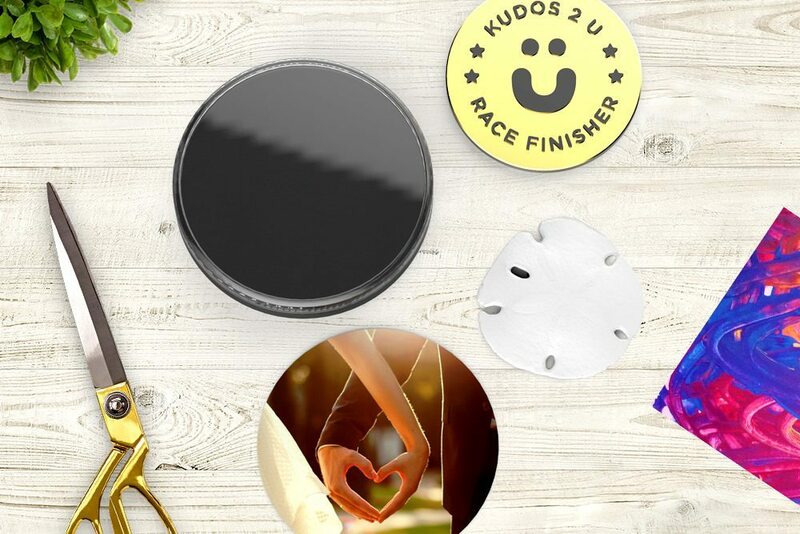 Place your orders now to show off your memories in a unique and classy way, and have a drink on us! 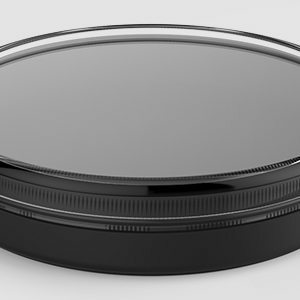 Subscribe for product releases and special offers.